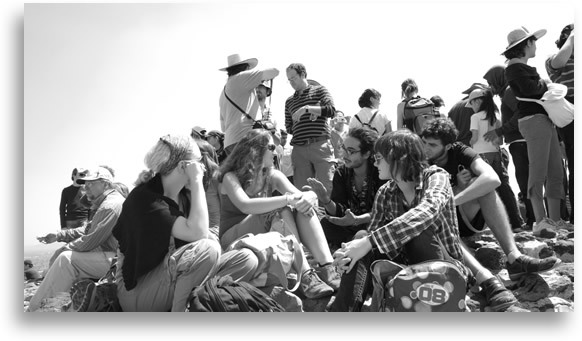 If you are in the mood for a walk or a bicycle ride and you like to experience the insight of the places you visit and merge with the local life, the urban tours can be the best option for you. This tours put you in the heart of the urban life of Mexico City. We get around by foot, bicycle, and public transportation so we can cover many grounds and provide with diversity our journey. This tours are focused on provide you with an immersive experience in the city, walking, cycling, and using public transportation. Mexico City is full of life and the street is a great place to find it all. Our Urban Tours include a diversity of places, from markets, to museums, monuments, parks, churches and much more, experience Mexico City from the inside and go beyond the surface. 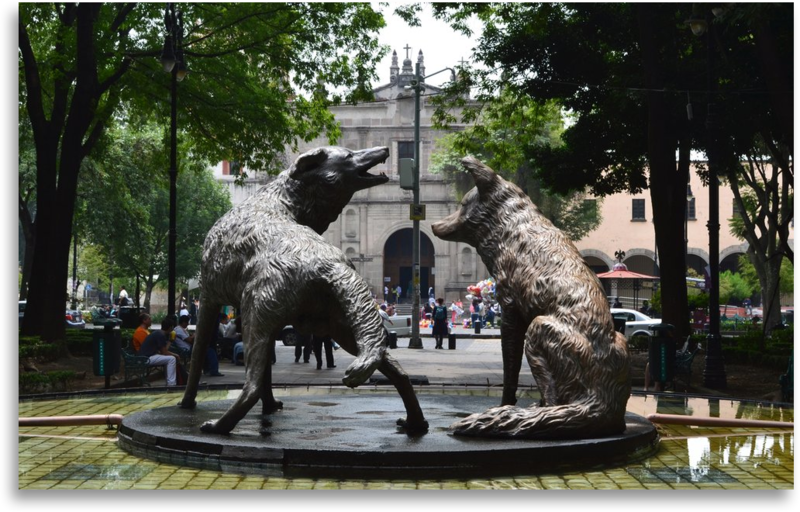 Coyoacan is one of the most beautiful neighborhood in Mexico City, famous for its cultural atmosphere and colorful architecture is a very pleasant place to walk trough. The tour begins in the famous Blue House of Frida Kahlo, an interesting place that tells a lot a bout the story of Firda and her work, but also about Diego Rivera. The second stop is the House of Leon Trotsky, this museum accomplishes quite good the work of synthesizing the History of the Soviet Union. The house itself is very interesting and is a very vivid experience. The next stop is the Market of Coyoacan, a total delight to our senses; in this place you can find almost everything, from food, to crafts, kitchen tools, toys, costumes, etc... This is the perfect place also to grab a snack. Finally we will walk to the centre of Coyoacan where the San Juan Bautista church is located. Full of life and surrounded by green this church from the XVII century is a jewel in the neighborhood. Take a ride on a bike and explore the heart of the city, learn about Mexican Muralism and modern Mexican art. The journey starts at the National Palace to get an introduction of Mexican Muralism through the murals of Diego Rivera. Afterwards we will ride on a bike to Regina Street a cool place where we can see some graffiti. 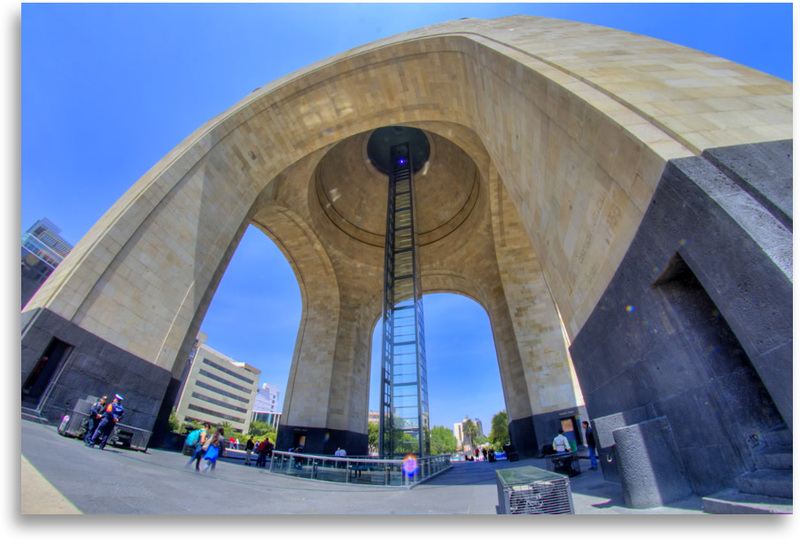 Along the way to our next stop we will see may historical constructions such as Templo de la inmaculada Concepcion, Biblioteca Mexico adn the Revolution Monument. We will also see the famous crafts market "Mercado de la Ciudadela ". Next stop is the head quarters of the Electricians Union where we will see an impressive mural of David Alfaro Siqueiros. From there we will bike a bit along Reforma Avenue to see the column of independence and finally we will get into Roma and Condesa neighborhoods to see the architecture.